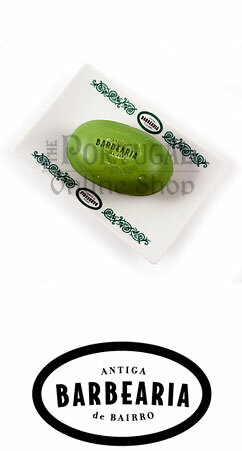 Completing the Principe Real product line, here is the Soap Dish made in fine porcelain. 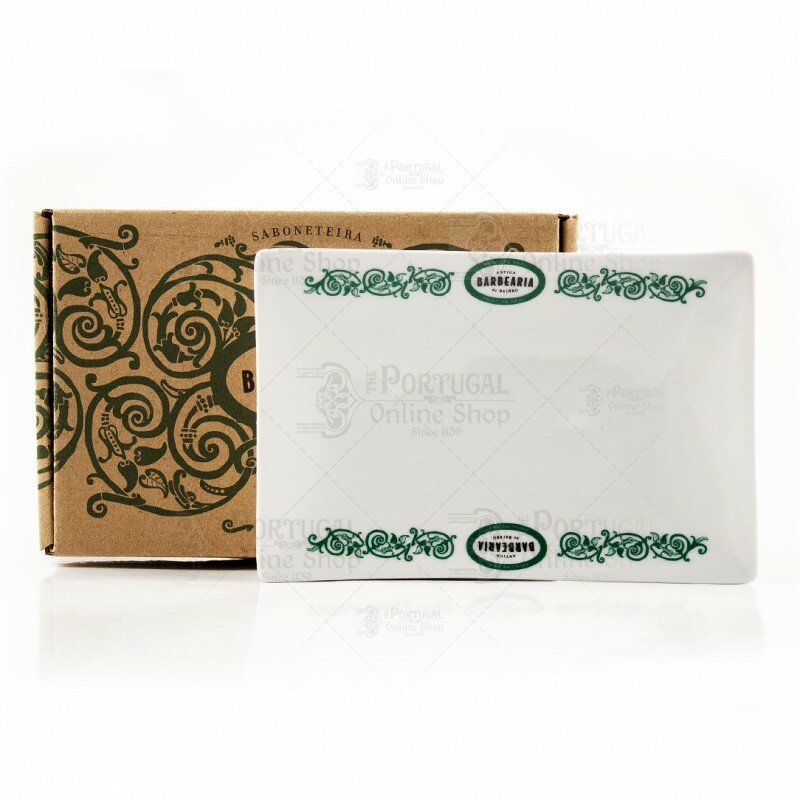 Following the beautiful design with green motives, original from Principe Real region in Lisbon, it's suitable to hold any of Antiga Barbearia de Bairro high quality soaps. 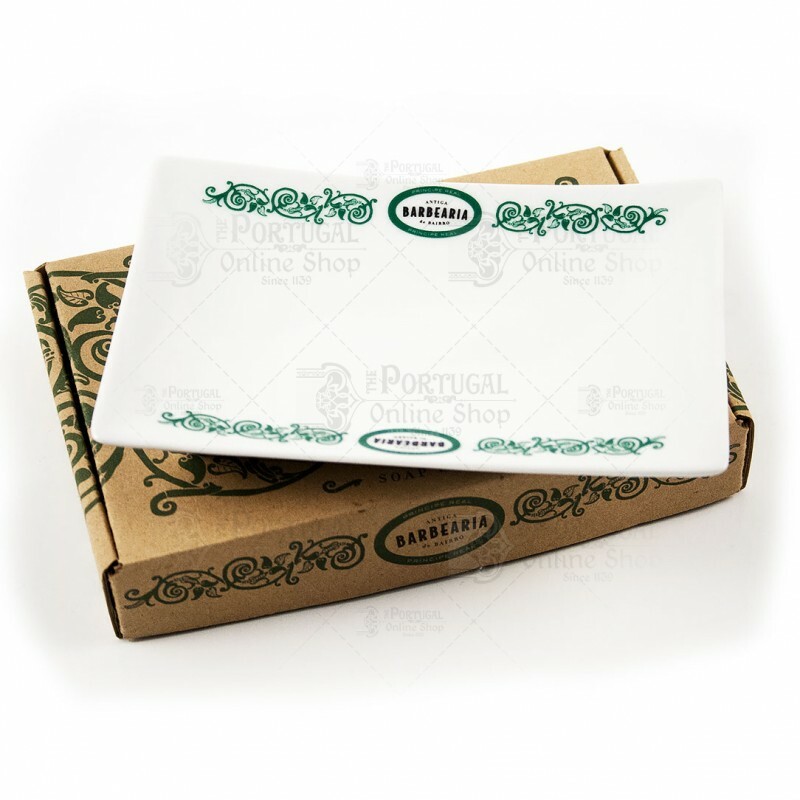 Produced to last ages, using high quality traditional techniques by porcelain masters Armindo and Gaspar Rocha.